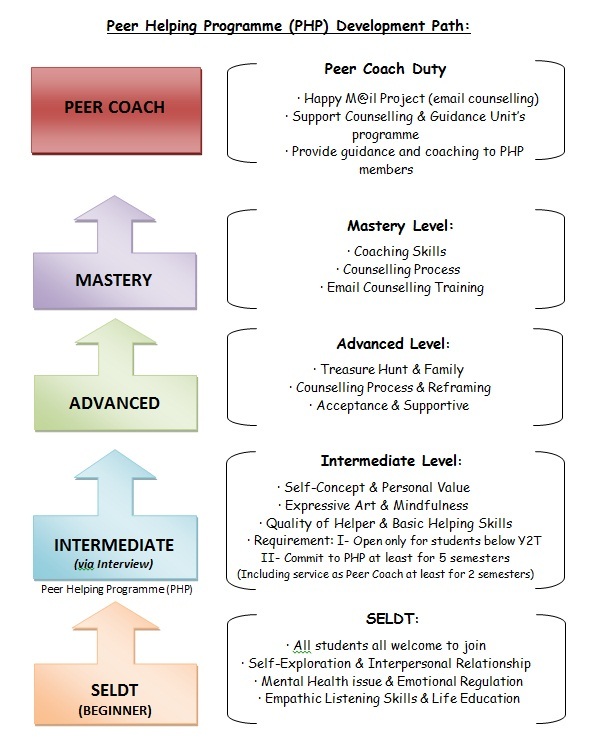 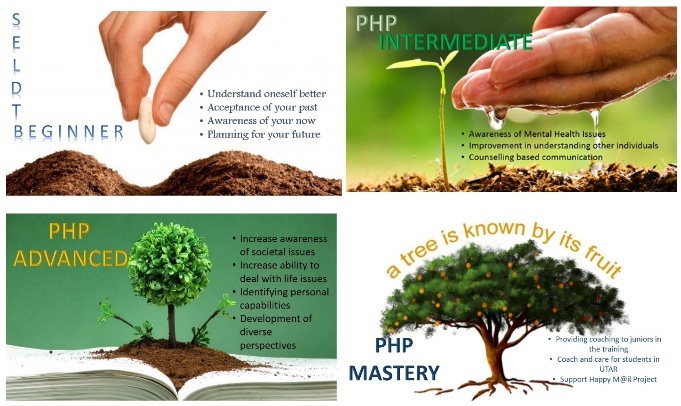 Self-Enrichment and Life Development Training is a training program further designed by counsellors of Department of Student Affairs to provide students with skills that would facilitate growth in life skills and Emotional Quotient. 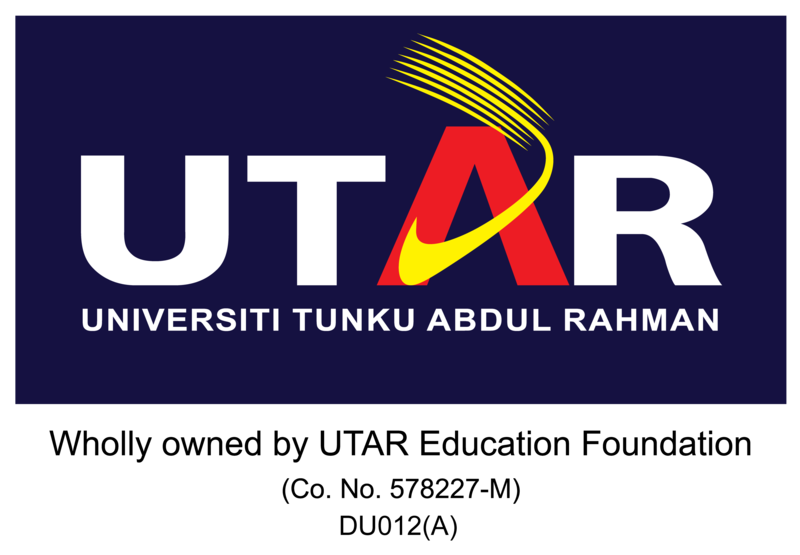 The purpose is to equip and empower UTAR Students, with empathy, enthusiasm and altruism to create an atmosphere of caring and understanding to fellow students and the community through mutual-helping relationship. 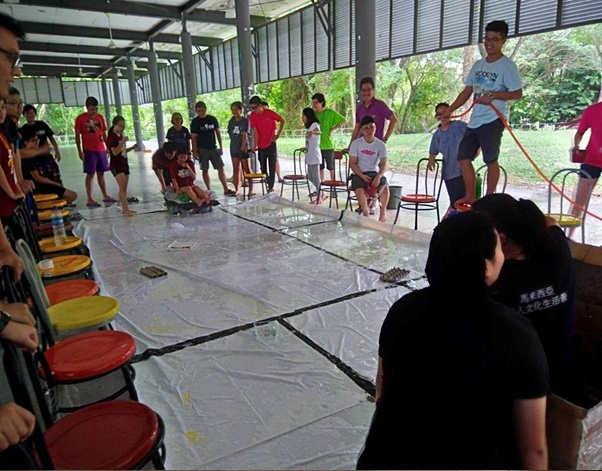 The peer helpers throughout the program will improve not only themselves, but assist in the dynamics of the UTAR atmosphere and make student lives more colorful. 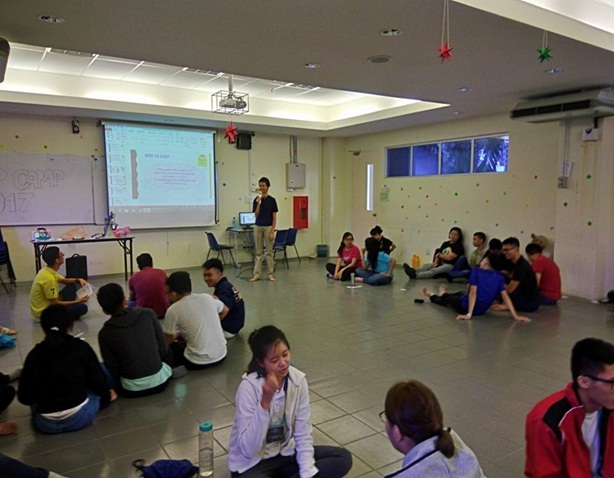 The peer helpers would also work hand-in-hand with the Counselling and Guidance Unit, to organize events that would facilitate awareness of all students on a larger scale. 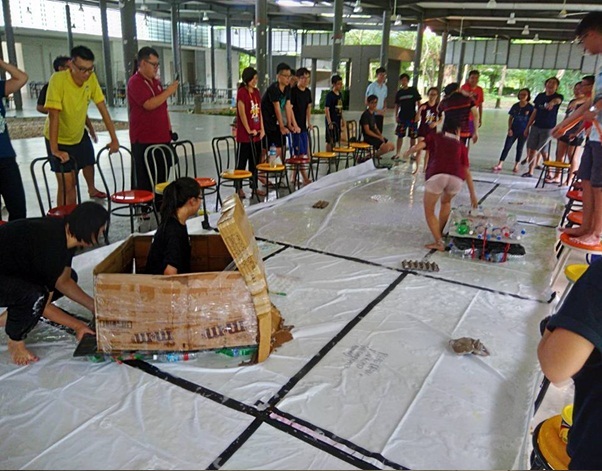 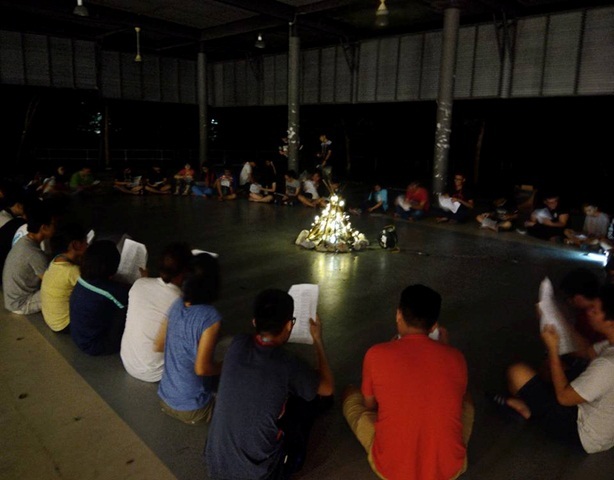 There is an annual camp for UTAR (Kampar Campus) peer helpers. 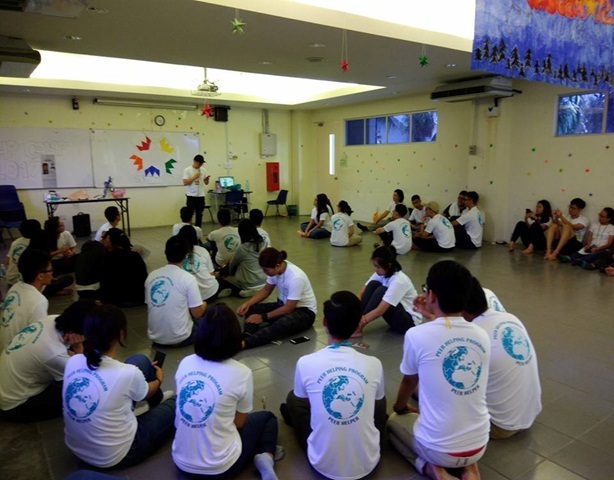 The purpose of the camp is to strengthen the bond between peer helpers and foster their spirit of volunteerism. 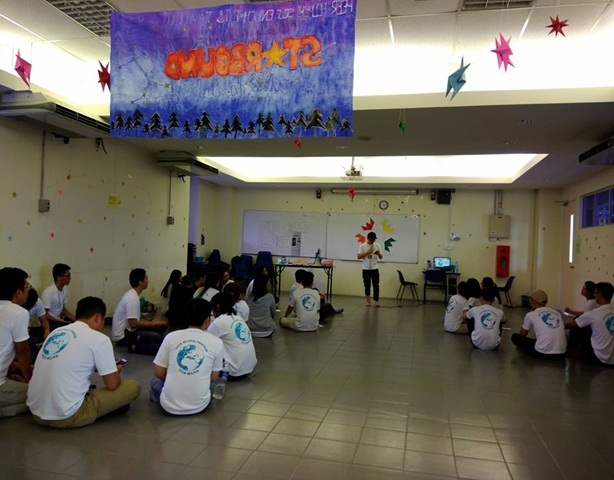 A series of workshop and fun activities will be conducted to enhance their leadership and counselling knowledge.